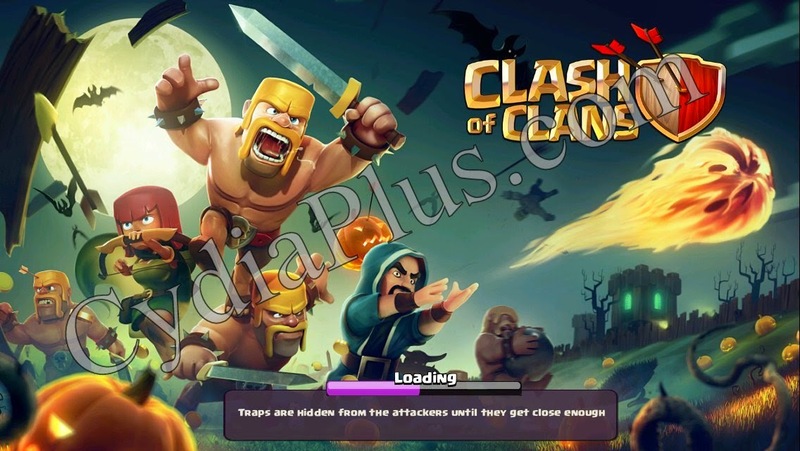 A spooky update has descended upon Clash! What tricks and treats lie in store? - Ambush and distract your enemies with a small group of Skeleton troops! - 1-gem Spell Factory boost special is back! - Player profile now shows the highest unlocked level troops, heroes and spells! - Increased League bonus and more War loot!